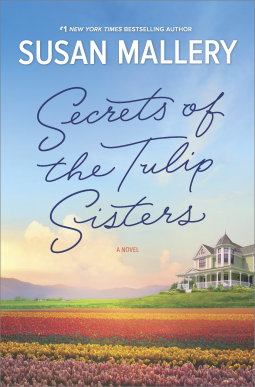 What I liked: I devoured Secrets of the Tulip Sisters on the way home from a conference. It was the perfect diversion and absolutely enthralling — I SO did not want to catch my connections because I’d have to put it down. Kelly, Olivia, and Helen are great people. I respected how they were accountable for the choices they’d made and actually apologized or them. They were honest and forthright. This could have been a heart-wrenching series and would have played well, but I’m glad it was a stand-alone read with glimpses into the girls’ lives. That made it less romantic and more personal-growth oriented. 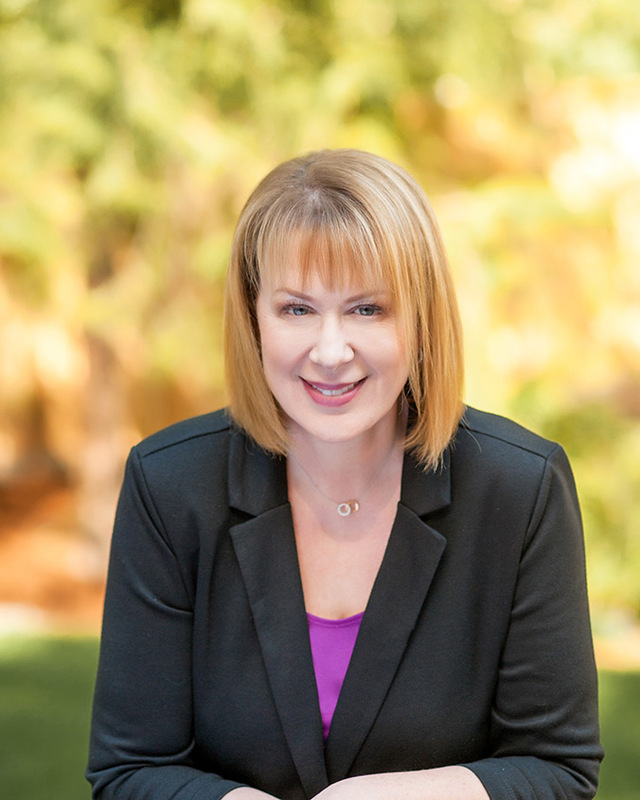 Source: I requested to borrow an electronic copy of Secrets of the Tulip Sisters from Harlequin Books through NetGalley because it looked like a fun read.